If you pay any attention to this page, I feel safe assuming you share my taste in music. You will enjoy this. 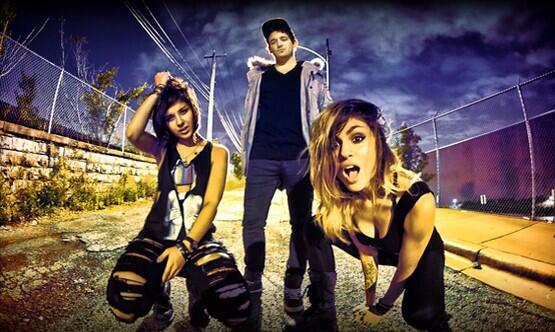 Free download and a classic banger from the Wet Krew. Check it out folks!